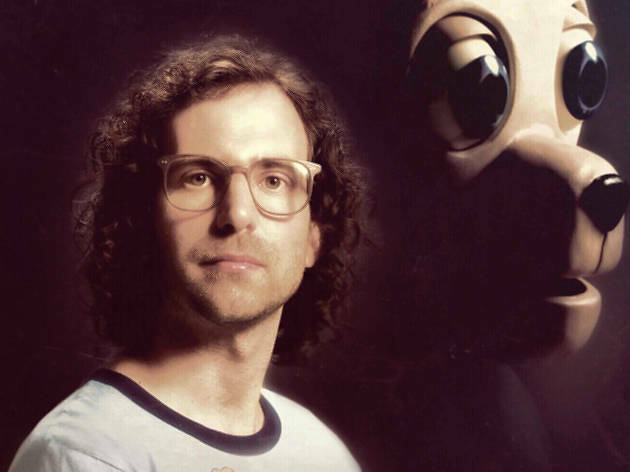 Just off of his fourth season on S.N.L., comedian Kyle Mooney brings his endearingly stilted stylings to the cozy Independent theater for a live show. 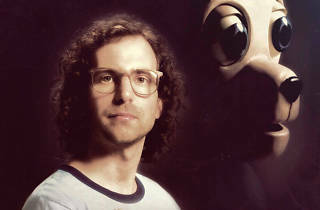 He'll be joined by his best friends and creative partner Dave McCary for an evening of character bits, video sketches (a medium that Mooney is known for on S.N.L.) and more.